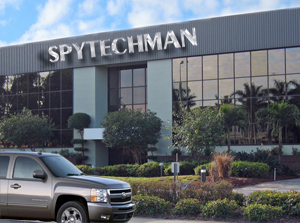 Spytechman.com is committed to protecting your privacy. Spytechman.com does not sell, trade or rent your personal information to other companies. Spytechman.com will not collect any personal information about you except when you specifically and knowingly provide such information. We use are not using any third-party advertising companies to serve ads when you visit our Web site. These companies may use information (not including your name, address, email address or telephone number) about your visits to this and other Web sites in order to provide advertisements on this site and other sites about goods and services that may be of interest to you.